← From Intellipedia, to Virtual Osocc to WikiWarning? 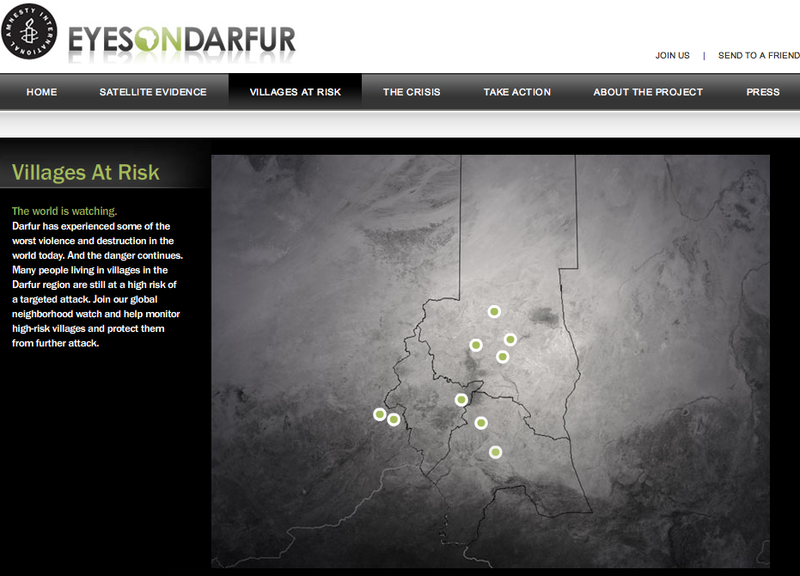 This entry was posted in Crisis Mapping and tagged AAAS, AI, Eyes on Darfur, Satellite Imagery. Bookmark the permalink.